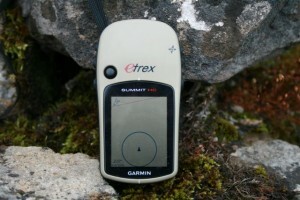 With so many handheld GPS receivers out on the market these days it becomes very difficult to find a good one. Most of the GPS receivers are very similar in their respected specification, although some can vary a lot in price. As of writing I have to point out that I am old hat, get my boots on, Ordnance Survey map in my pocket and some lunch and go walking. Therefore it will come as something of a shock to now look at using a handheld GPS to find my way around. 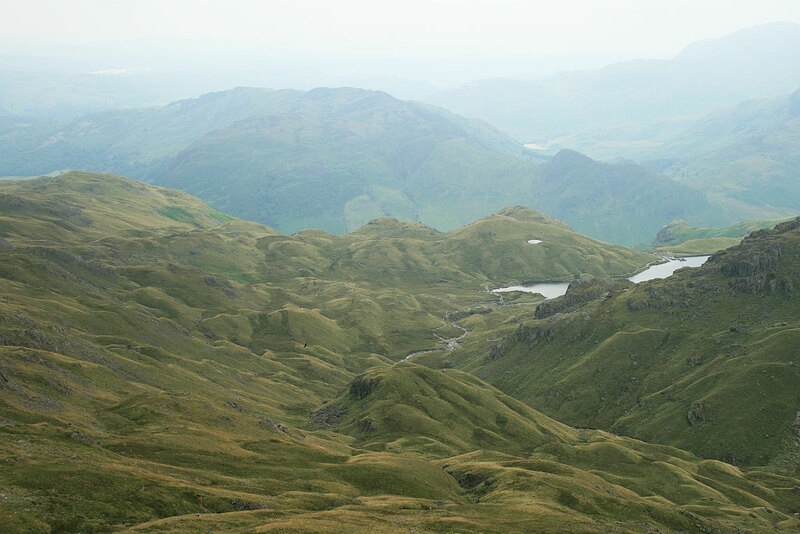 It could be just a man thing and that old sense of direction being great scenario, although when you do start to get out a lot on the fells and moors of the UK and the mist comes down, it’s no picnic being lost. Having searched on line for a middle of the range and budget Handheld GPS device which would be of help for our ‘Lake District Walks’ we came up with the eTrex Summit HC and having been kindly loaned one of these receivers by Garmin it is now my intension to test it out and maybe incorporate it into my future walks and see how I rate it, so yes in time a full review will be forth coming from me. It would have been nice to have had such a device on my recent walk Helvellyn Via Striding Edge when the rain and cloud came in. A staple among outdoor enthusiasts, handheld GPS eTrex Summit HC features a high-sensitivity GPS receiver for peak performance in any environment and includes 24 megabytes (MB) of internal memory, a detailed basemap, crisp colour screen, barometric altimeter and electronic compass. With its high-sensitivity, WAAS-enabled GPS receiver, eTrex Summit HC locates your position quickly and precisely and maintains its GPS location even in heavy cover and deep canyons. The advantage is clear — whether you’re in deep woods or just near tall buildings and tree’s, you can count on Summit HC to help you find your way when you need it the most. eTrex Summit HC has a built-in electronic compass that provides bearing information even while you’re standing still, and its barometric altimeter tracks changes in pressure to pinpoint your precise altitude. You can even use the altimeter to plot barometric pressure over time, which can help you keep an eye on changing weather conditions. eTrex Summit HC’s basemap contains lakes, rivers, cities, interstates, national and state highways and coastlines. Summit HC also includes 24 MB of internal memory, so you can load waypoints and routes from the included MapSource Trip & Waypoint Manager software and add map detail from Garmin’s entire line of optional MapSource mapping products. Its 256-color, sunlight-readable display makes it easy to distinguish map details — even in bright sunlight. eTrex Summit HC: Lock onto the great outdoors. I hope you will follow me in the use of our new Garmin Handheld GPS receiver and see how we rate it after some serious usage.